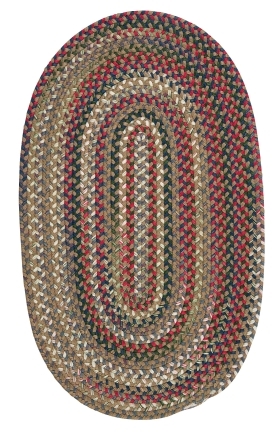 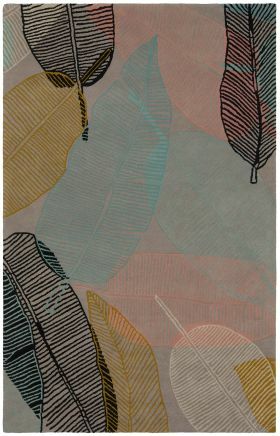 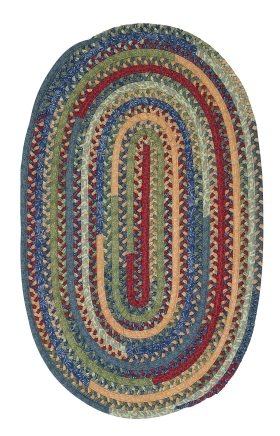 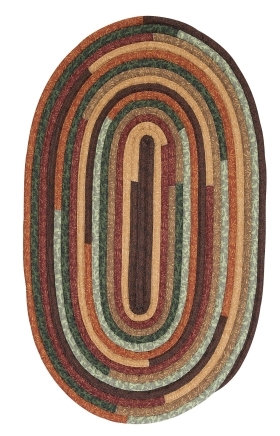 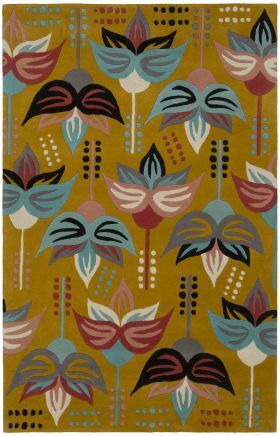 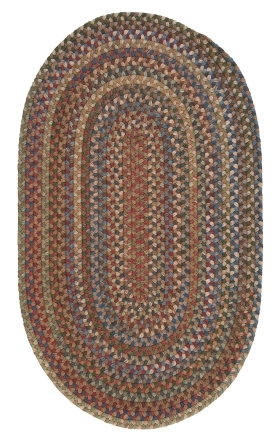 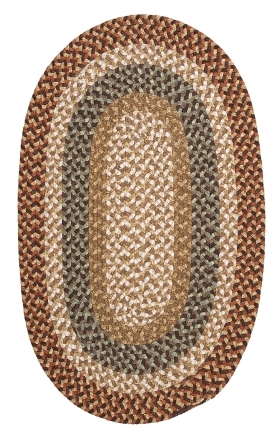 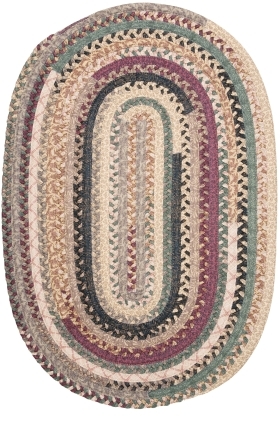 Multicolor area rugs are great home decor items to lift the entire appearance of a room. 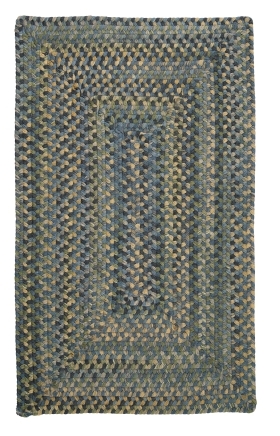 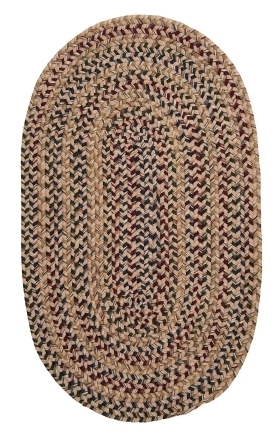 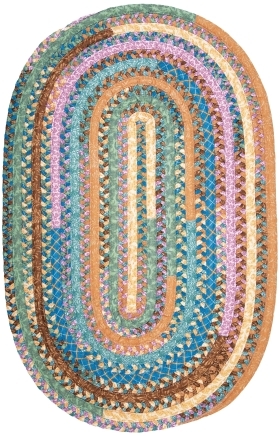 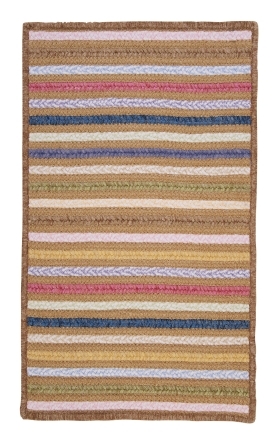 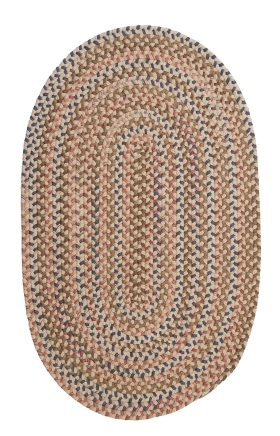 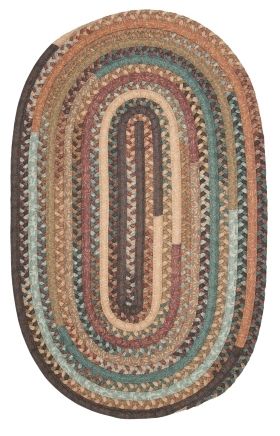 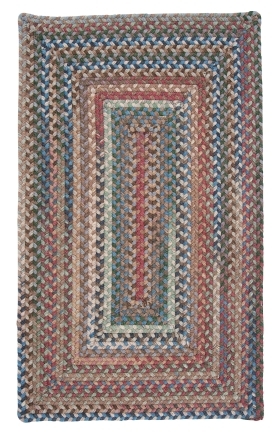 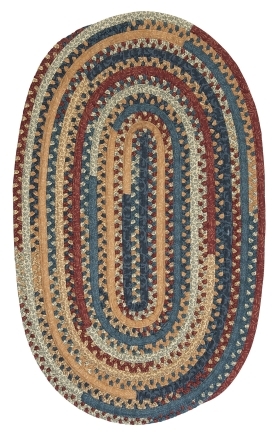 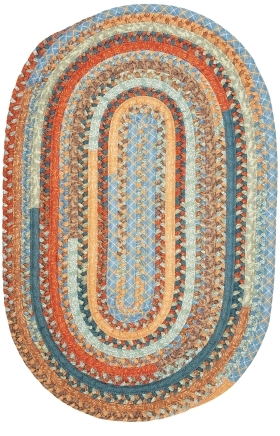 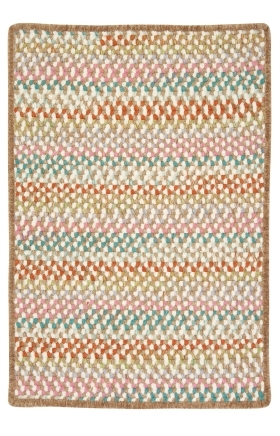 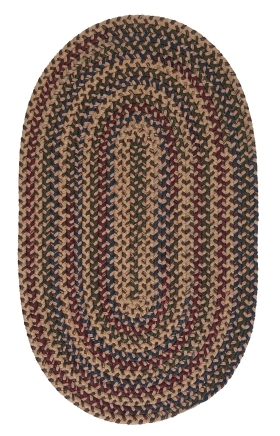 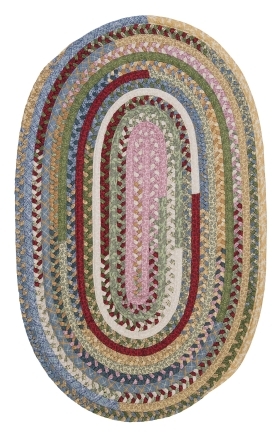 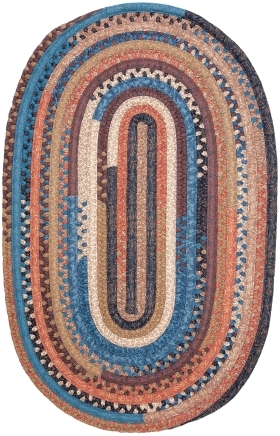 These 7 x 10, 5 x 7 multi color rugs are best for all types of homes. 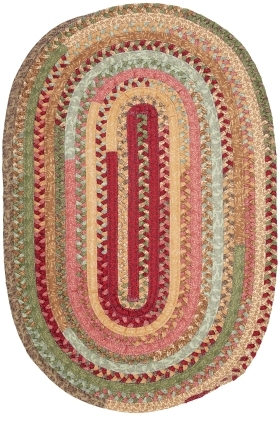 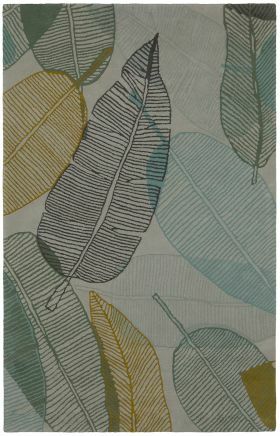 They instill a lively and vibrant atmosphere in any room. 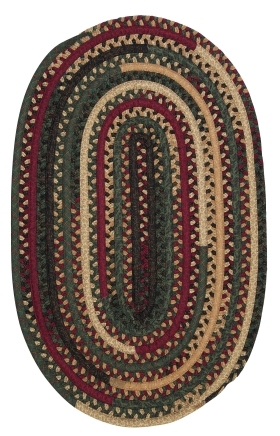 Buy them for your home at the best price ever on Internet.